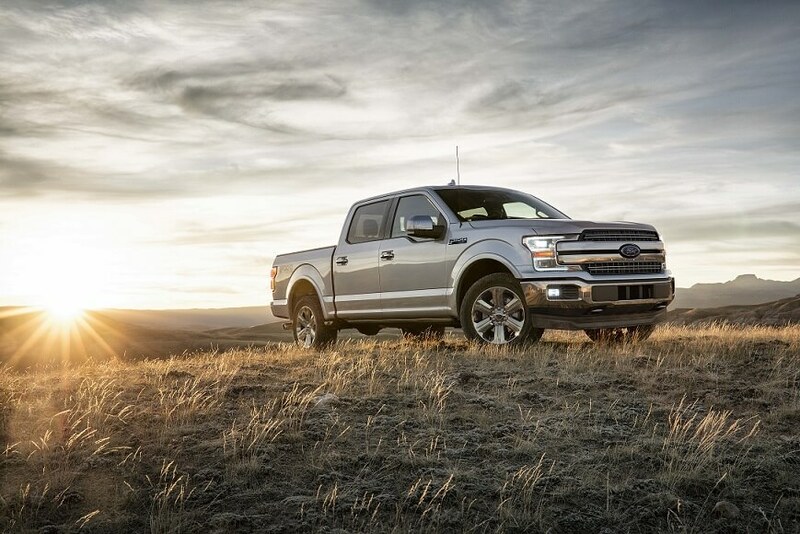 Overview When you need a truck that's built Ford tough to get around the Northwest, Dwayne Lane's Auto Family has the Ford truck you want. 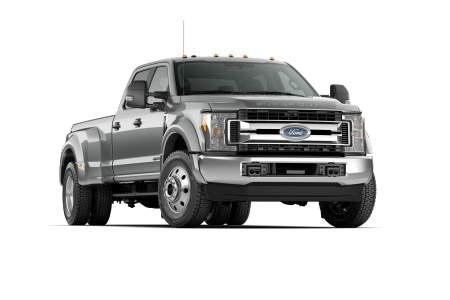 Come to the Dwayne Lane's Skagit Ford dealership in Burlington, WA that specializes in trucks and commercial vehicles. 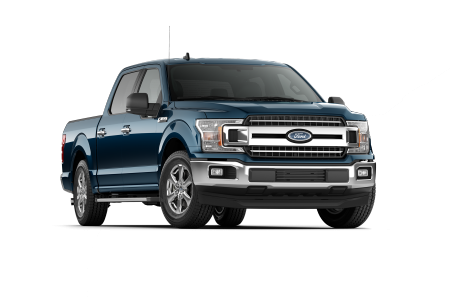 Ford trucks offer great gas mileage with EcoBoost and Flex Fuel options, while the Ford F-150 is nothing but power with both V6 and V8 engines. No matter what your driving style is like, there's a Ford vehicle waiting for you. Lease a new Ford model at your local Burlington, WA dealership. The sales associates at our Ford dealership in Burlington, WA are the best in the business. At Dwayne Lane's Auto Family, we work hard to make sure you love your new car or pickup, and we'll go the extra mile to answer all your questions so you can make the right choice for your family. We also have a helpful automotive finance team standing by to help you choose an easy payment plan for your purchase. Stop by to chat in person, or go online to explore their useful credit tools today. The automotive service specialists at Dwayne Lane's Skagit Ford know everything about how to tune up and work with your new or used Ford car. They offer a full slate of services for you vehicle, including coolant flushing, air conditioner repair, and state inspections. Just go online to make an appointment for mechanical service at your Ford dealership in Burlington, WA today.